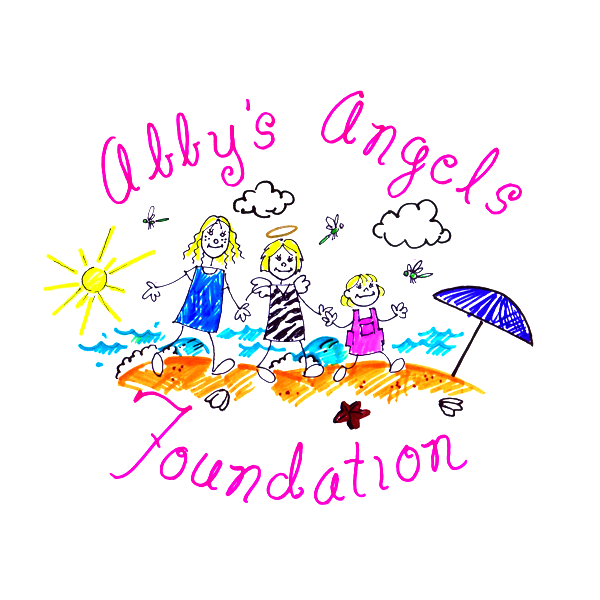 Abby’s Angels Foundation was created to honor 9-year old Newnan Crossing Elementary student, Abby Bacho, who died after her family was involved in a terrible car accident in December 2012. Abby became an Angel on Christmas Day and gave the gift of life to others through organ donation. Her family set up the foundation to support other families whose children give the gift of life through organ donation. They also provide school supplies to children in need through their Abby’s Closet program. Odyssey Charter School and Odyssey PTO are very proud to support the Abby’s Angel Foundation through the annual Touch A Truck event. The foundation sets up a booth to sell Abby’s Angels bracelets. Touch a Truck also hosts the Fear This 4 Life training car. Fear This 4 Life provides hands-on instruction on safe driving techniques and accident avoidance to teens and parents and has done several classes in Newnan in honor of Abby.